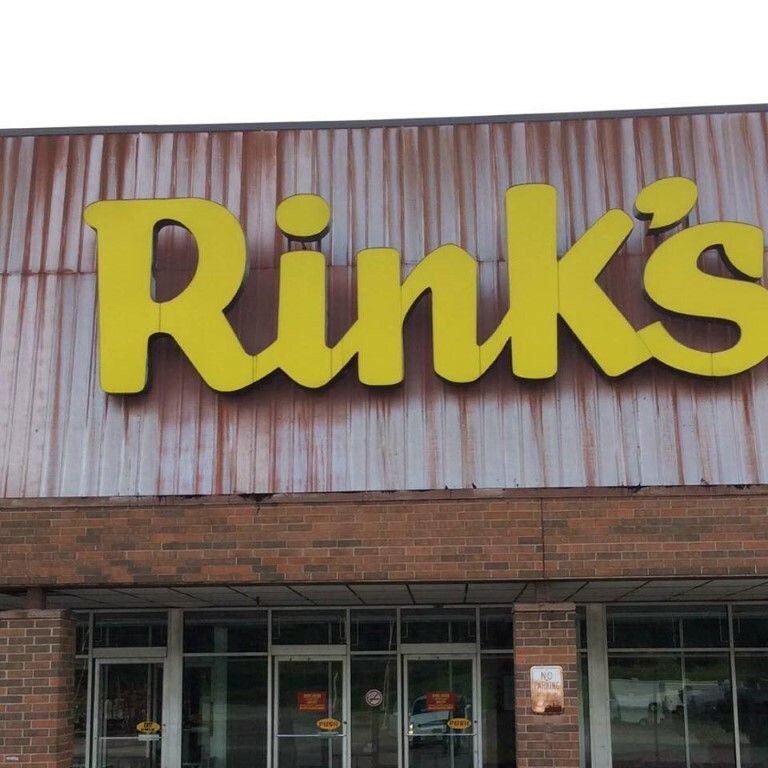 ﻿ Rinky Dinks Flea Market - Ohio. Find It Here. 90,000 square foot indoor heated/air-conditioned flea market with restaurant. Antiques, computers, silk flowers, athletic shoe wear, bulk foods, tee shirts, produce, housewares and more! Rinky Dinks Flea Market has a variety of odds & ends for everybody. Come check out all Rinks has to offer! If you would like to set up a vending station just contact us for more information! They may be off the beaten path, but they are well worth the trip!